When the pores on your skin are clogged due to a build-up of sebum, acne begins to develop. Sebum is a substance that gets rid of your dead skin cells, pushing them to the surface of your skin through the follicles. 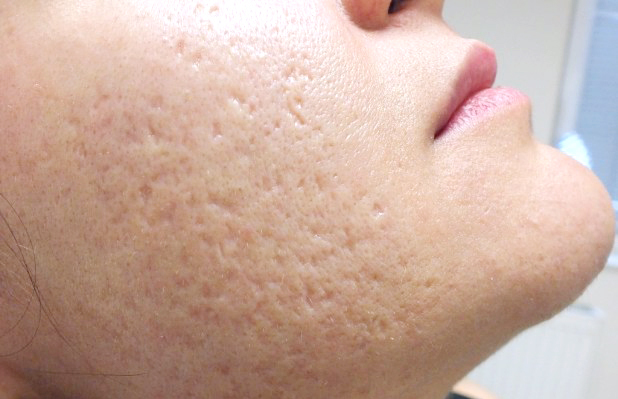 After acne subsides, it may leave a scar behind which could take months to fade. However, a certain way to exacerbate your acne is to burst to pimples, spreading the infection around and creating more unsightly scars that are left behind. Almost like an instant facelift, microdermabrasion is more effect than procedures that are usually much more invasive, and can be costlier as well. Making use of rough, tiny grains, it exfoliates the skin’s surface which eliminates any dead skin cells while revealing a fresh layer of new skin beneath. However, the deeper skin layers remain unaffected as this may be harmful to the skin, with the risk of tiny grains becoming embedded also very real. Making use of a special tool, these tiny crystal grains are aimed at the outlined treatment area during the consultation period where it exfoliates the skin. This technique is much less aggressive than typical dermabrasion so there is no need for anaesthetic since treatment does not cause pain. 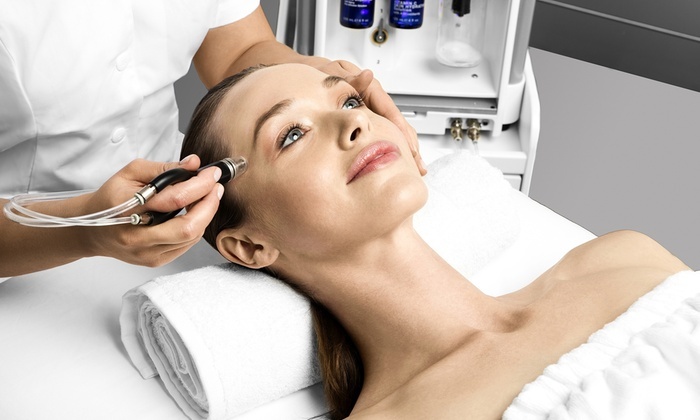 It has also been revealed by some studies that regular microdermabrasion sessions can even help to “train” your skin, boosting the production of new skin cells. This means healthier skin cells reach the surface of your skin quicker than usual, which may also result in less skin blemishes over time. Following treatment, your skin may be reddish or pink but you can continue with your daily activities immediately after the session. A sensation similar to mild sunburn may be experienced for the next 24 hours, and it is advisable to apply moisturiser and avoid make-up during this timeframe. You should also try to avoid sun exposure for a few days, while continuing to apply moisturiser throughout to hydrate your skin. A specific number of sessions may be recommended by your aesthetician for the good results, and you will receive constant guidance and advice about methods to ensure your skin is fresh. Each treatment session may be spaced apart at differing intervals, depending on your skin’s condition. However, you should notice an improvement in your skin which should be radiant and appear healthier following each session. Book an appointment to speak to our friendly doctors. Having Problem with Acne Scars?